Shopping on a smaller budget? Make sure you consider our pre-owned inventory. With accessibly priced Certified Pre-Owned Mercedes-Benz models (as well as used vehicles from many other manufacturers) we can provide pre-owned cars to fit every budget and need. In addition, our finance team is also on site to provide both lease and loan services for Michigan car shoppers. No matter what your credit history might be, you’ll be able to find a monthly payment schedule that fits your financial needs. On top of that, our collision center can help your Mercedes-Benz look like new after an accident, and a stop at our tire center is essential before you head into winter. Bring your Mercedes-Benz to us and we’ll make sure your vehicle is running like the day it was made. 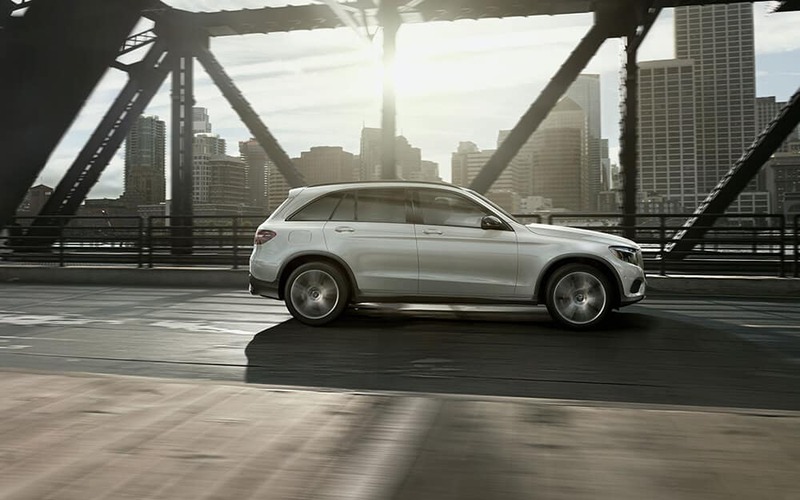 Whether you’re in the market for a new luxury vehicle or just need a tune-up, visit Mercedes-Benz of Bloomfield Hills today. We’re easy to find at 36600 Woodward Ave. in Bloomfield Hills, Michigan, just down the street from Eddie Merlot’s Prime Aged Beef & Seafood. 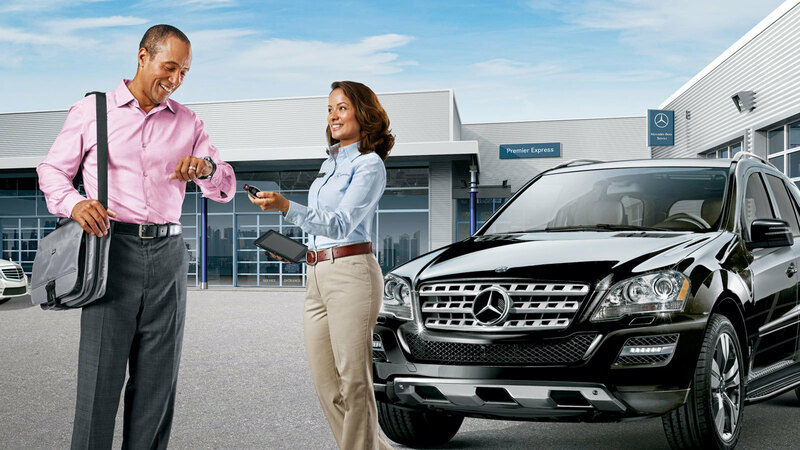 If you have any questions about the Mercedes-Benz family of vehicles, contact us online now.